Louisiana native, Ci'Year has released visuals for the first single from his latest album Lights Camera Action. Ci'Year's unique southern voice and raw lyrical rhymes list him among the southern regions up next to blow artists. 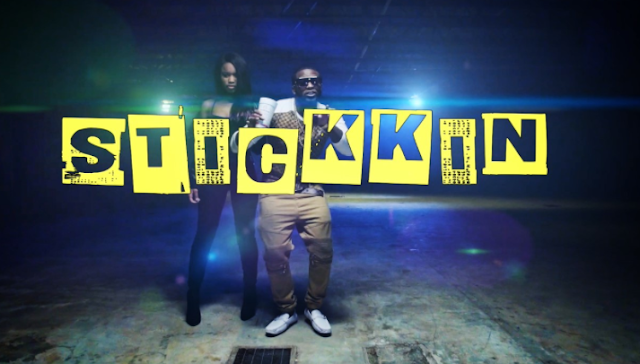 Opening up for various artists such as Young Thug, Lil Boosie, Meek Mills, Melanie Fiona, 2 Chainz, Snoop Dogg, TI and many more Ci'Year is ready for hip hop to check out his new video Stickkin currently available on all major music outlets.